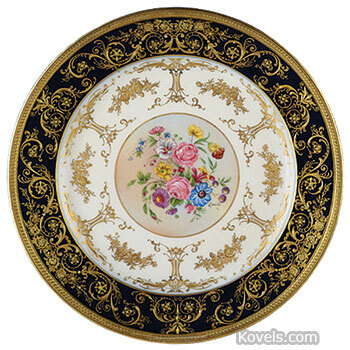 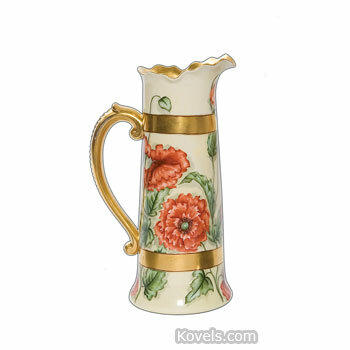 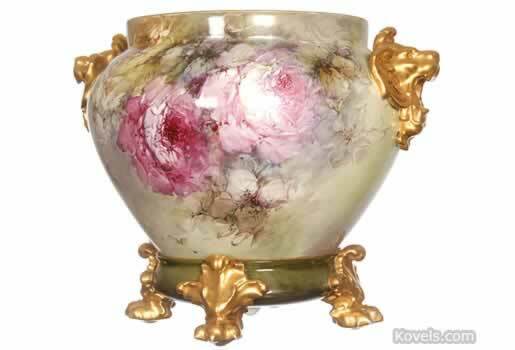 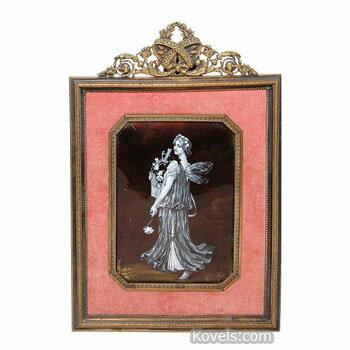 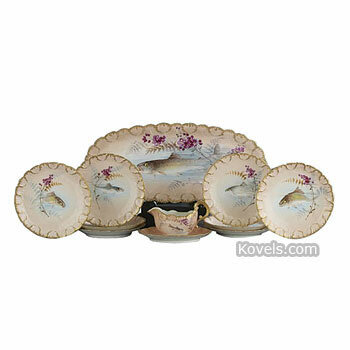 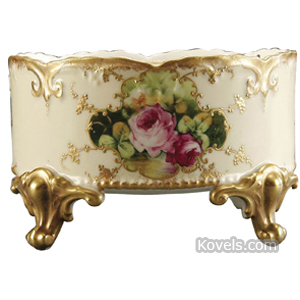 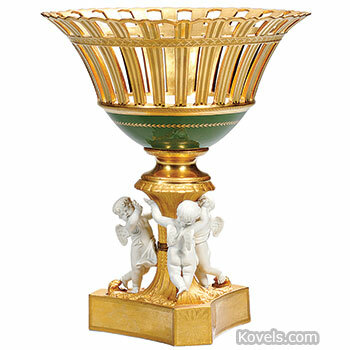 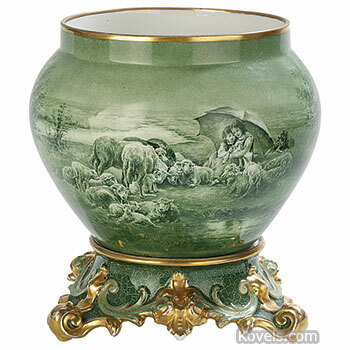 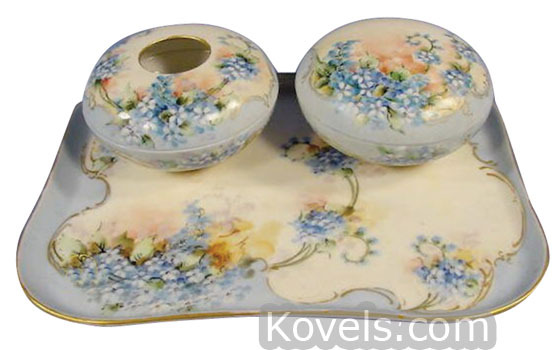 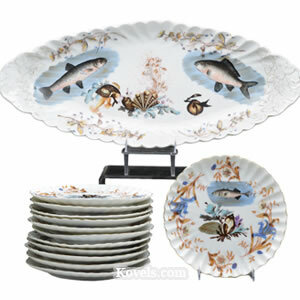 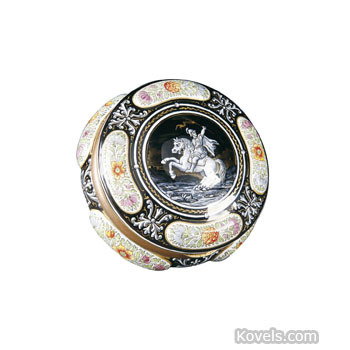 Limoges porcelain has been made in Limoges, France, since the mid-nineteenth century. 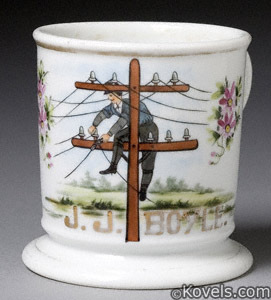 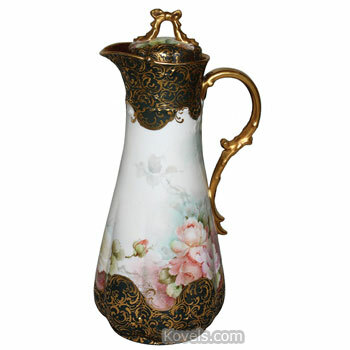 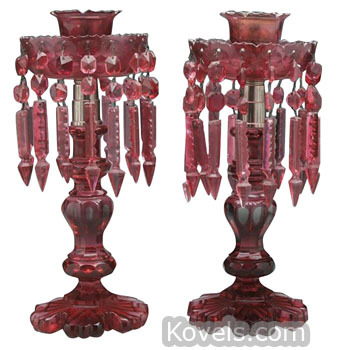 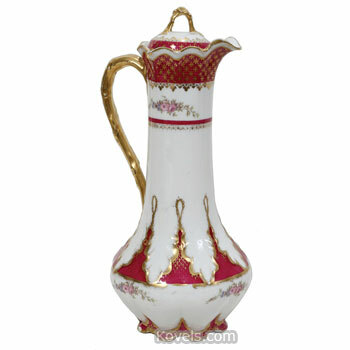 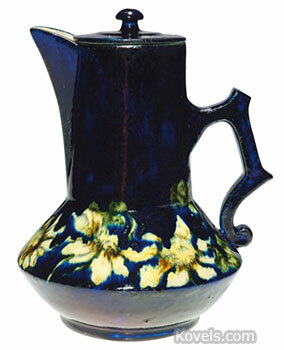 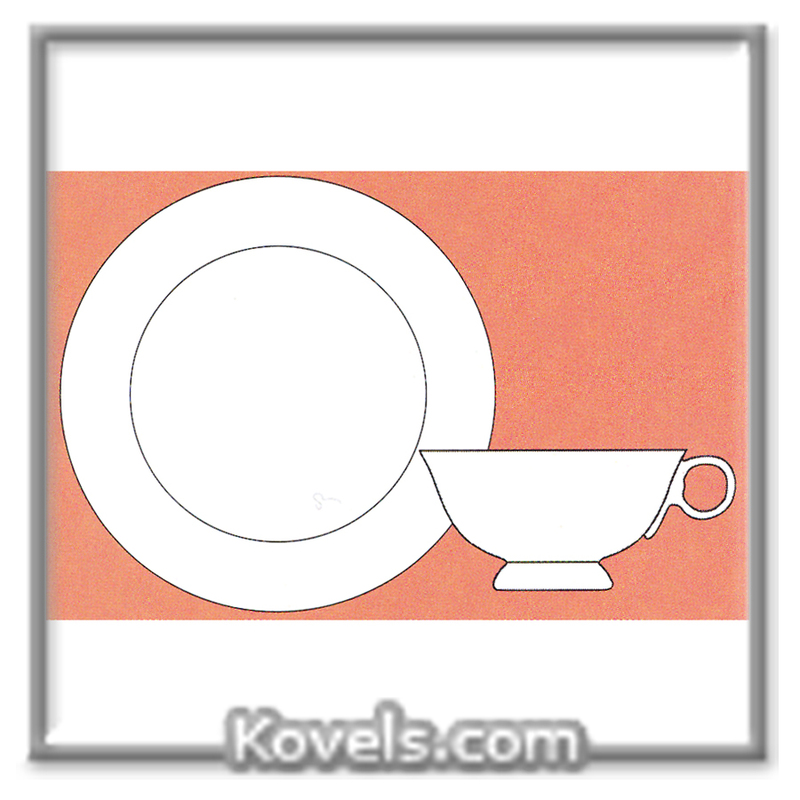 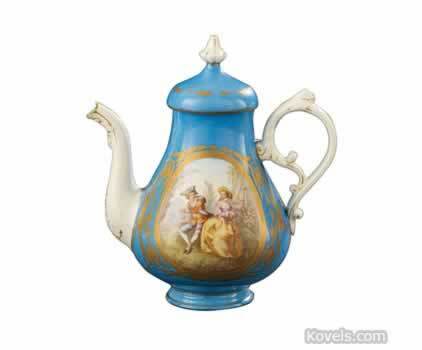 Fine porcelains were made by many factories, including Haviland, Ahrenfeldt, Guerin, Pouyat, Elite, and others. 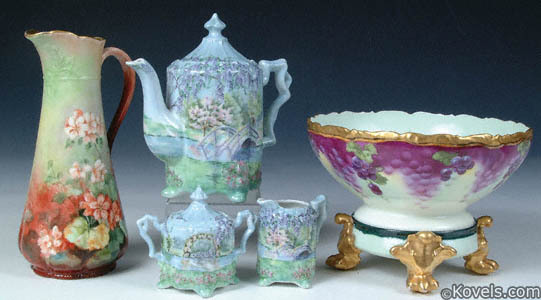 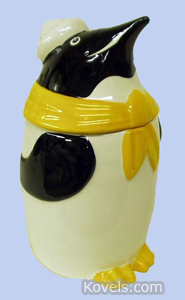 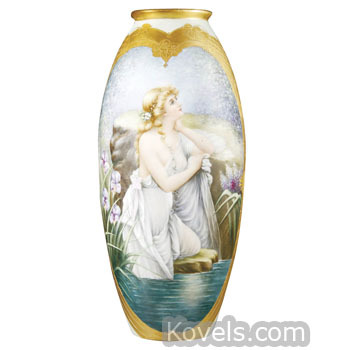 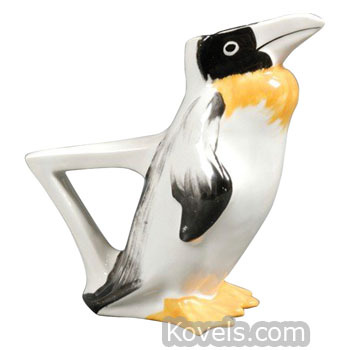 Modern porcelains are being made at Limoges. 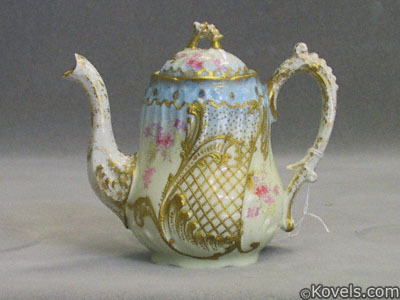 The word Limoges as part of the mark is not an indication of age. 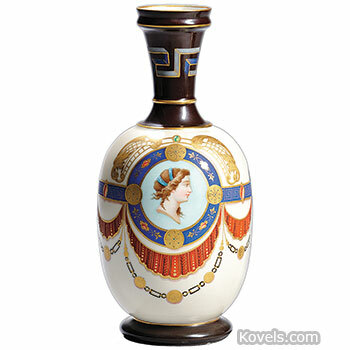 Porcelain called “Limoges” was also made by Sebring China in Sebring, Ohio, in the early 1900s. 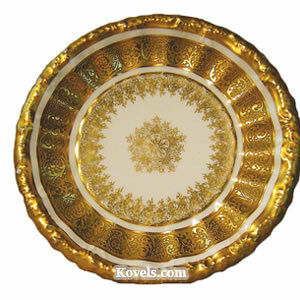 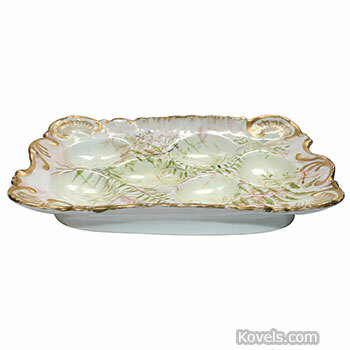 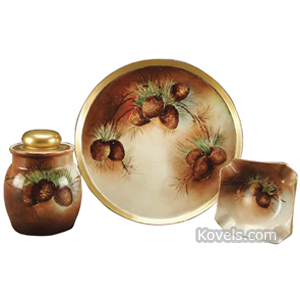 The company changed its name to American Limoges China Company after the Limoges Company in France threatened to sue. 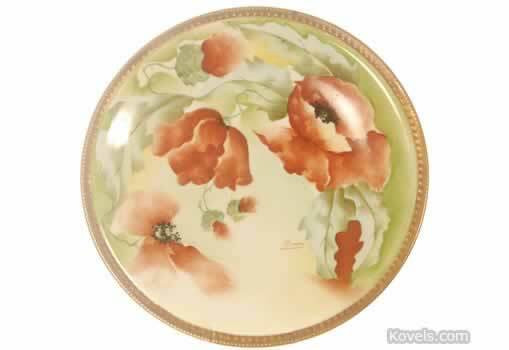 American Limoges China Company went out of business in 1955. 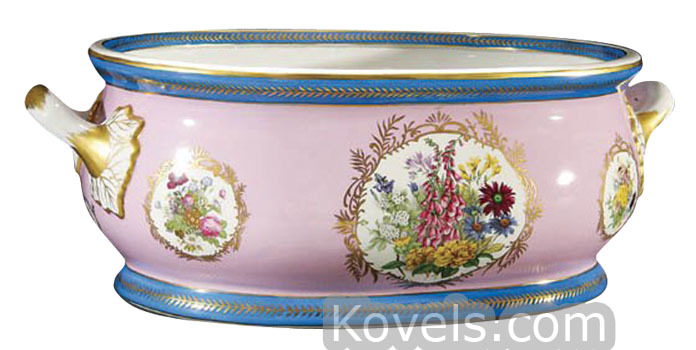 Haviland, one of the Limoges factories, is listed as a separate category in this book.